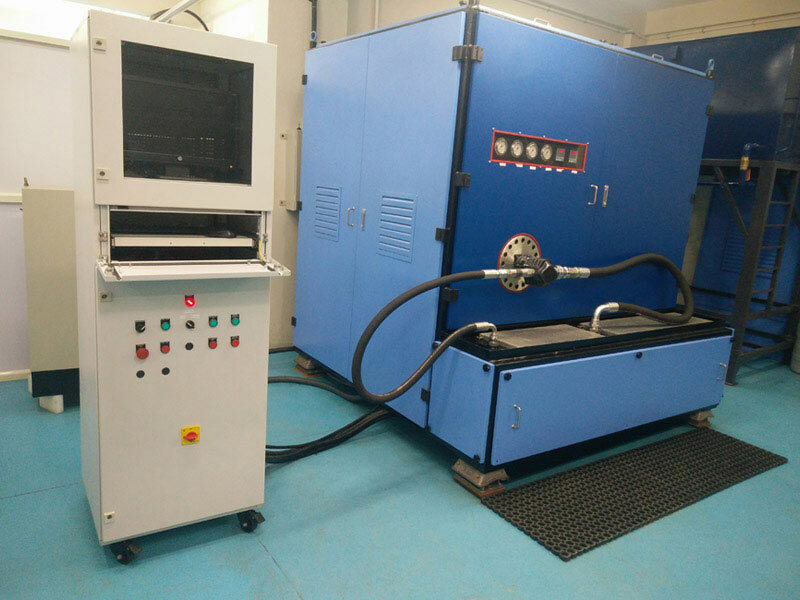 Prefect provides semi and fully automated test rigs for testing of components either for R & D as well as for production in various industries. 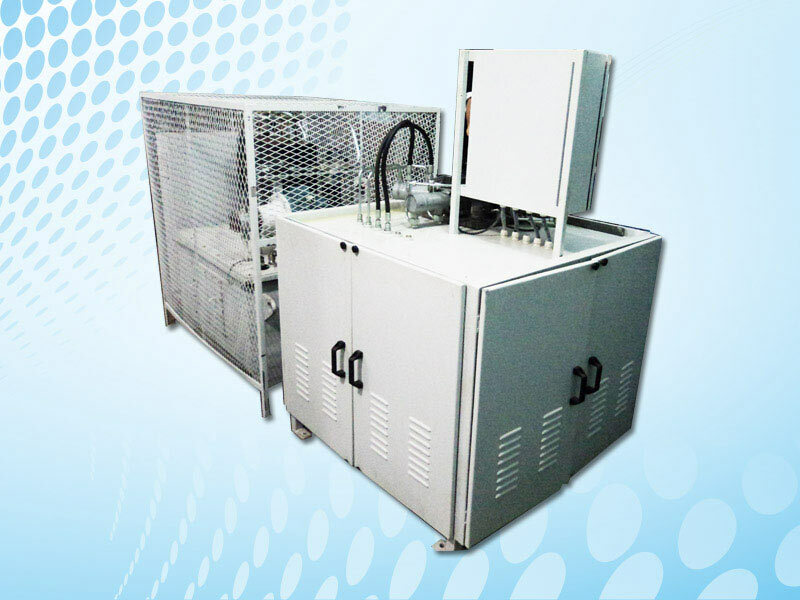 These test rigs can be a simple one with relay logic or a much complex one with PLC’s & data acquisition systems. 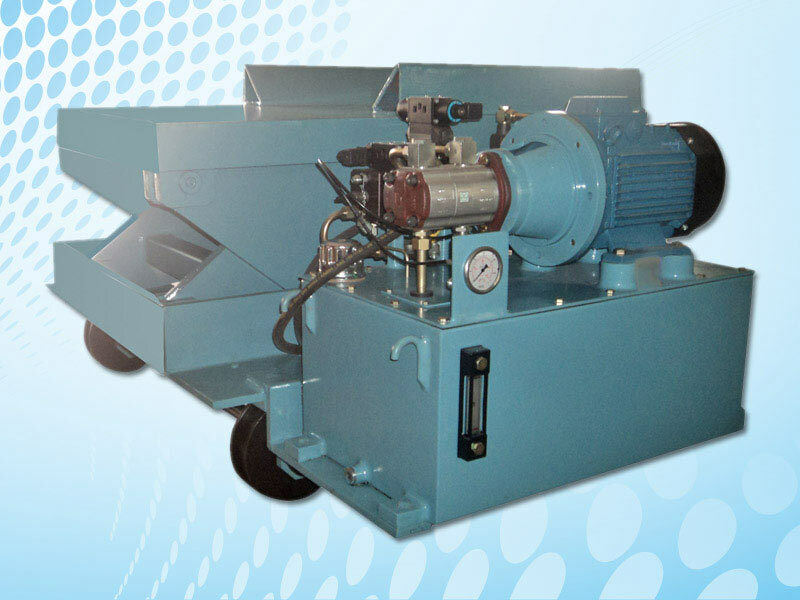 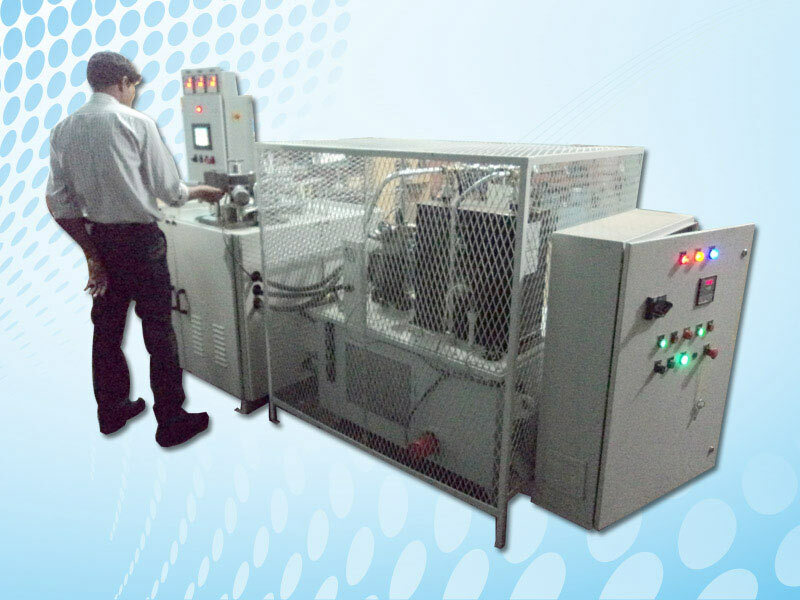 The test rigs are tailor made and hence customized as per the requirements of the end user. 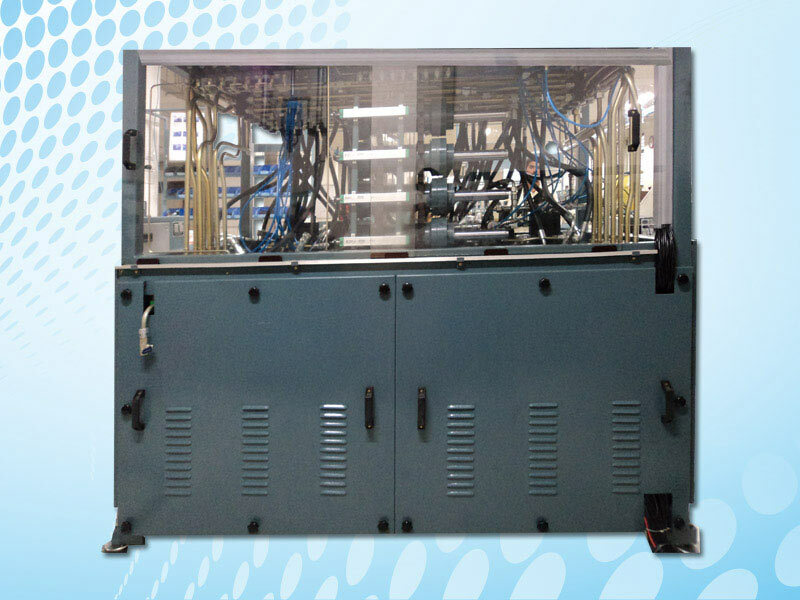 Fully automated test rigs ensure that there is very little scope for human error and un biased test reports are automatically generated. 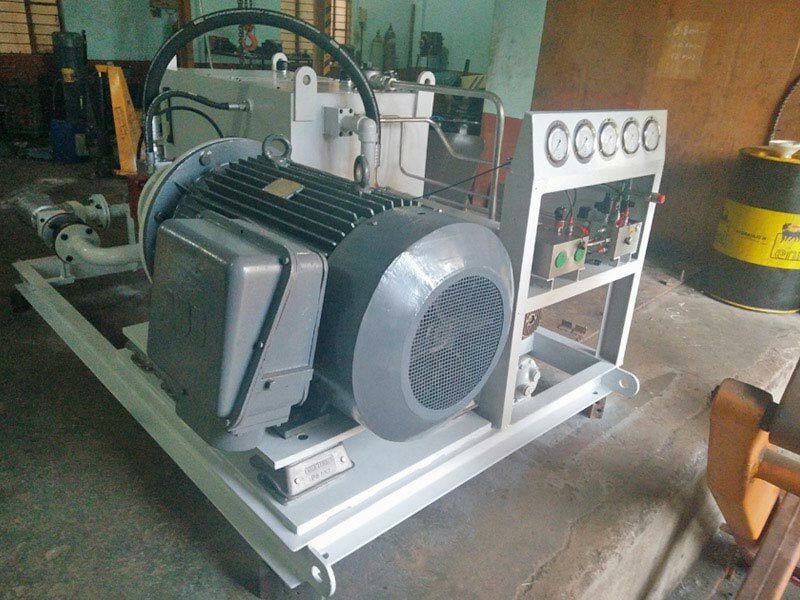 These test rigs are also provided with interface for connecting data acquisition systems remotely to user and they will be able to witness the tests in real time. 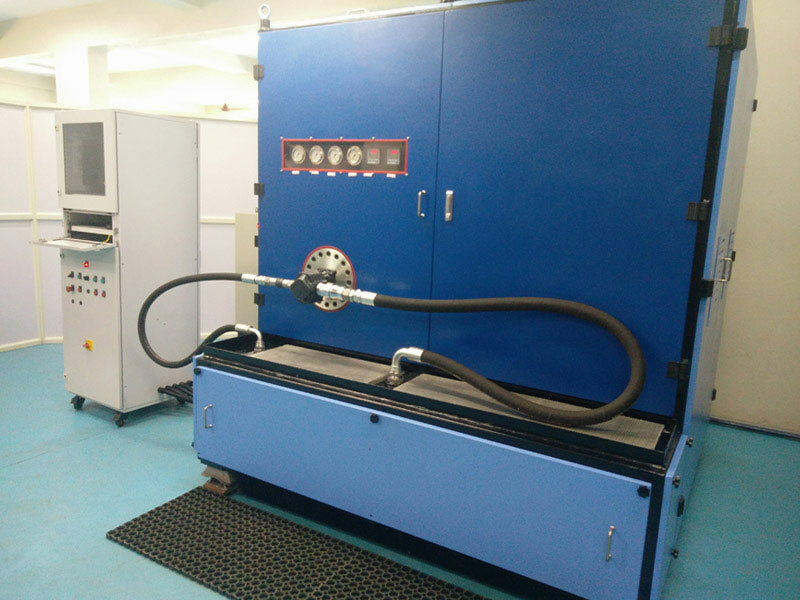 The test rigs are designed to give a printout of the test results as numerical data or graphical data.